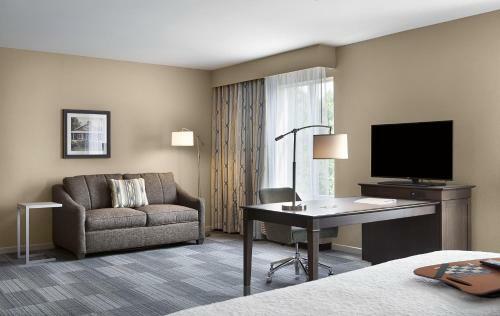 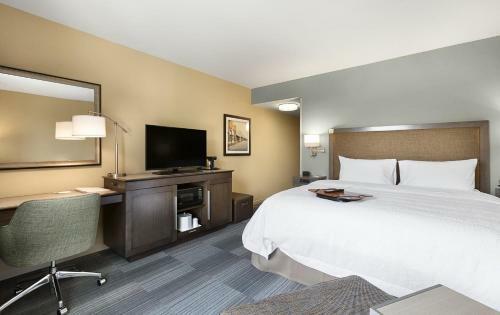 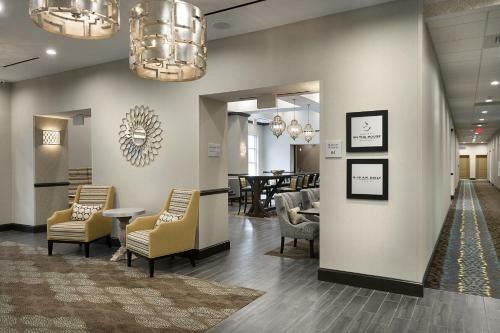 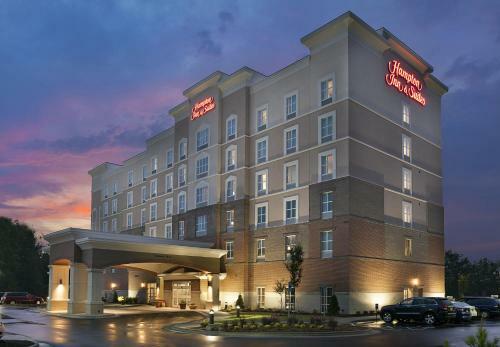 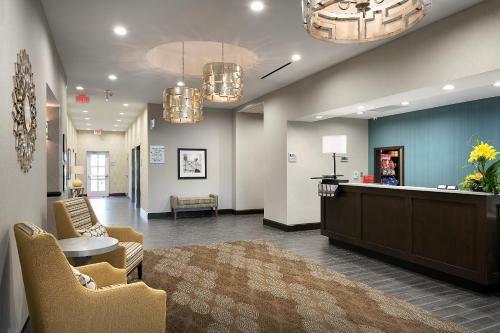 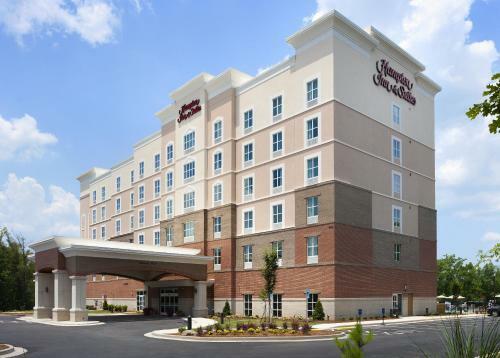 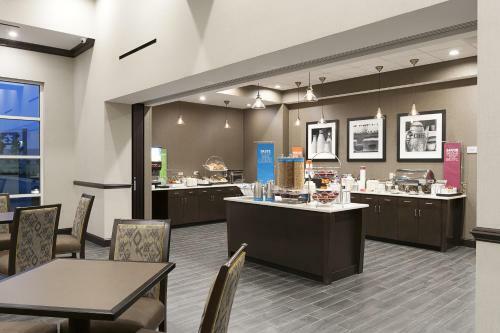 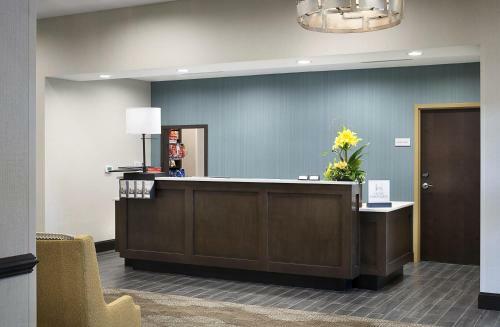 Hampton Inn and Suites Fort Mill, SC offers accommodation in Fort Mill. 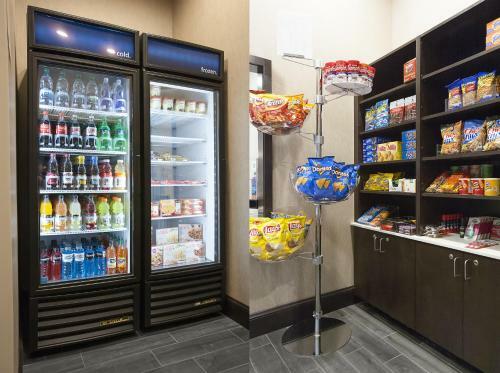 Free WiFi and a 24-hour convenience store are provided. 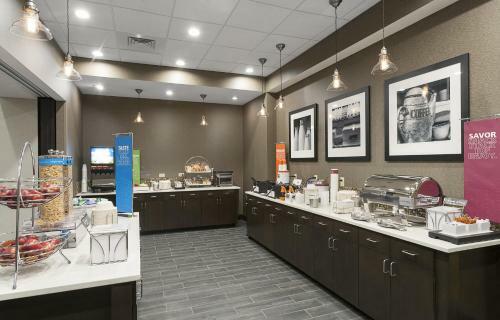 A free, daily hot breakfast can be enjoyed. 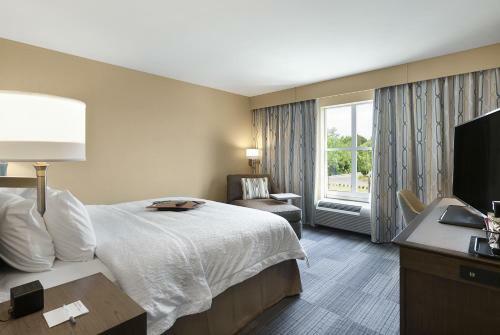 Rooms include a flat-screen TV and radio. 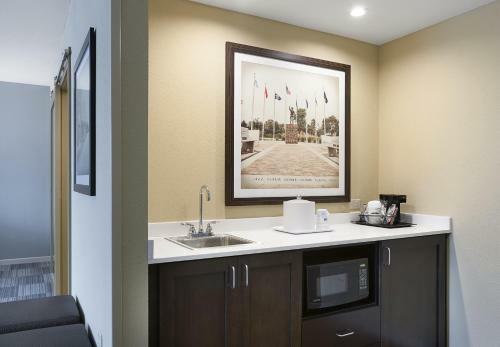 A microwave, small refrigerator, and tea and coffee-making facilities are provided. 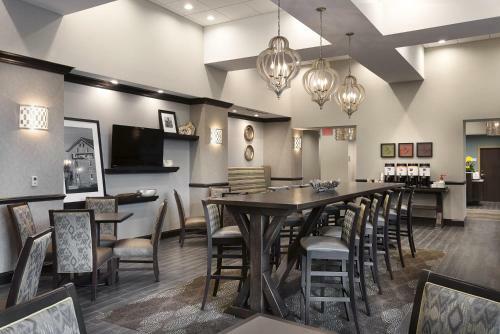 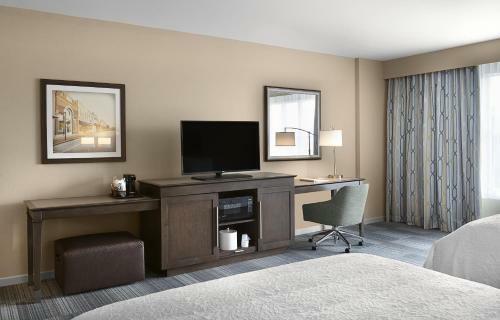 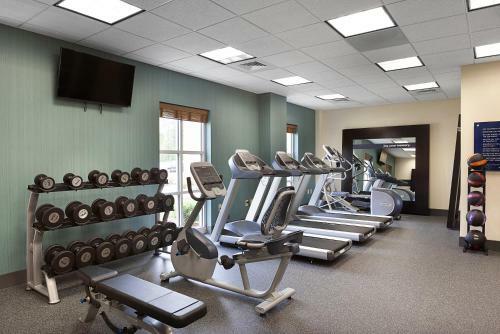 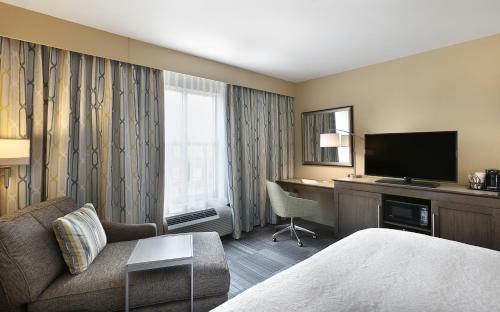 A fitness centre and an outdoor pool with a patio are available at this Fort Mill SC Hampton Inn and Suites. 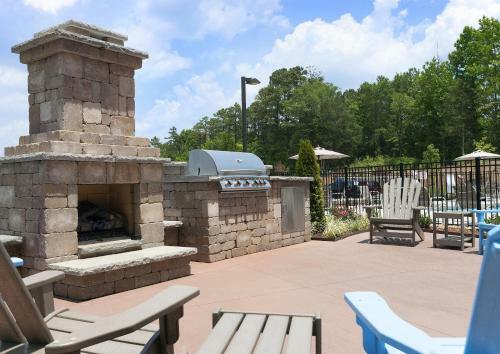 Carowinds Amusement Park is 8 km from Hampton Inn and Suites Fort Mill, SC, while the shops and restaurants of Baxter Village are 960 metres' walk. 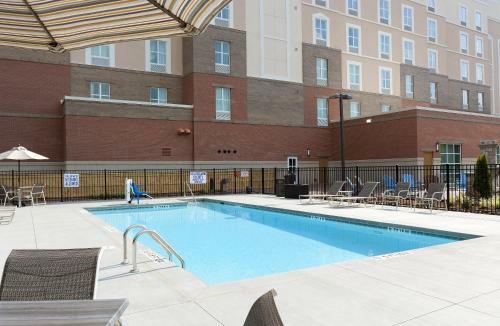 Charlotte Douglas Airport is 20 km away. 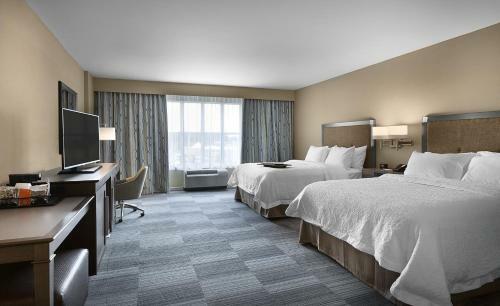 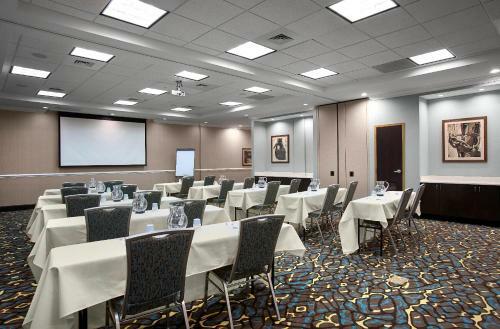 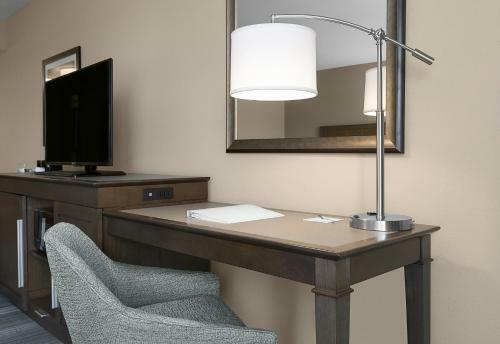 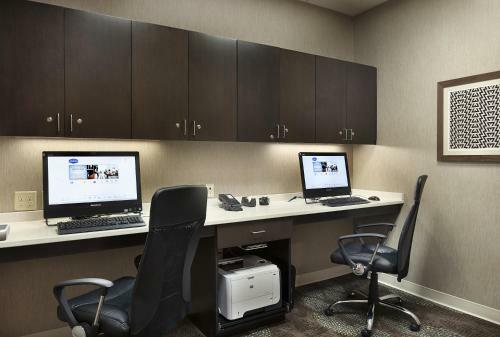 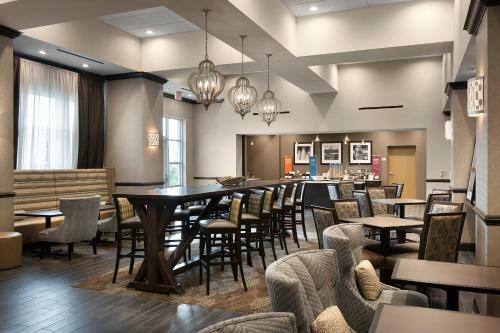 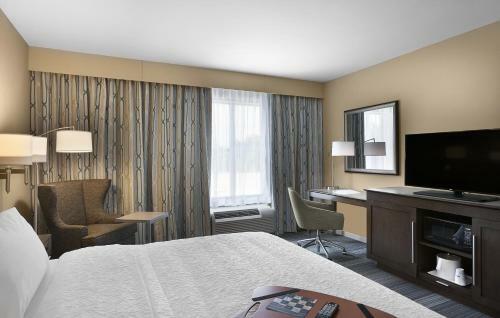 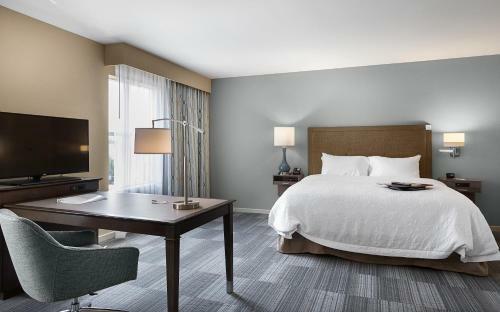 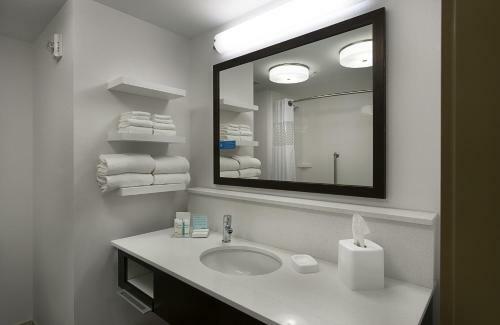 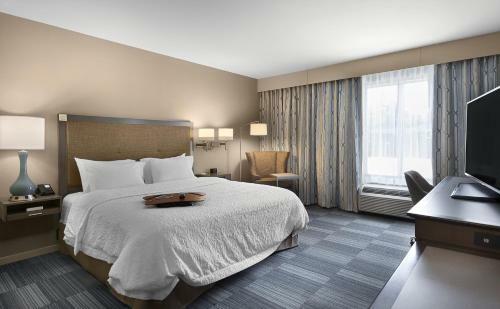 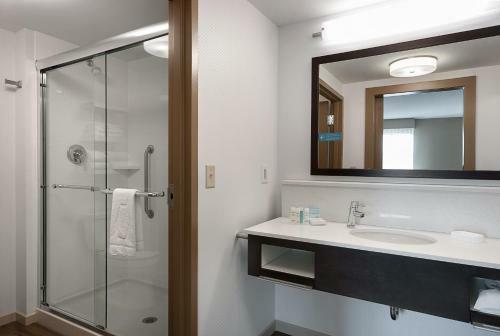 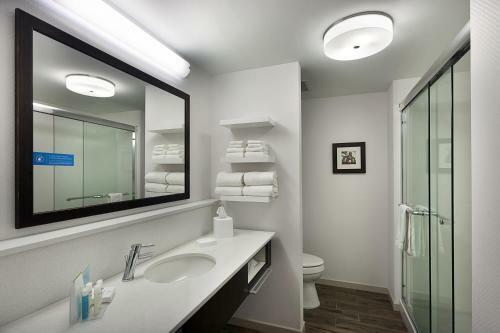 the hotel Hampton Inn and Suites Fort Mill, SC so we can give you detailed rates for the rooms in the desired period.